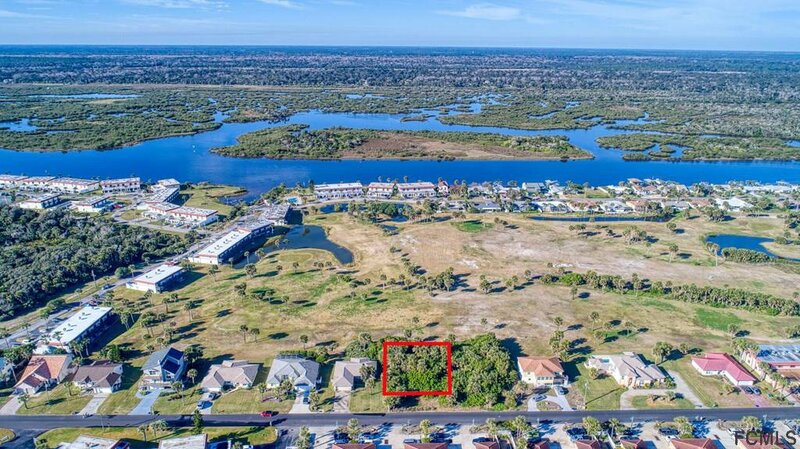 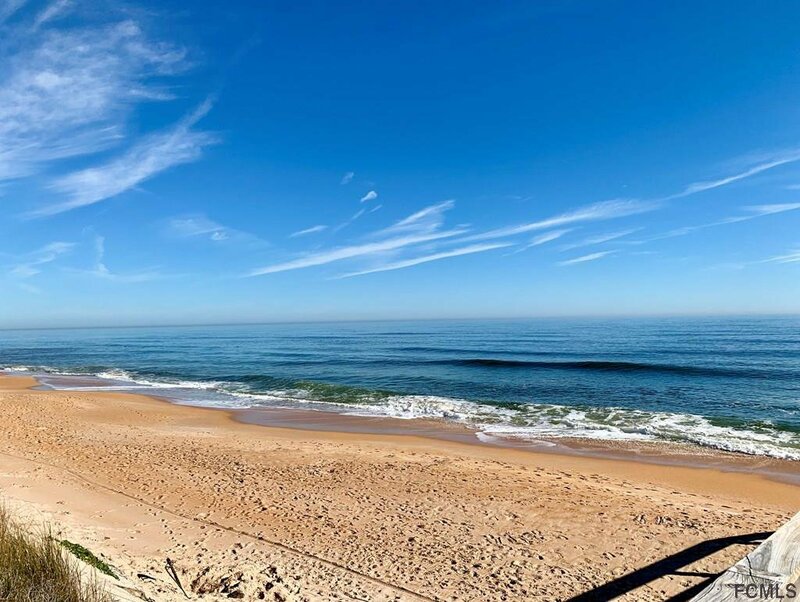 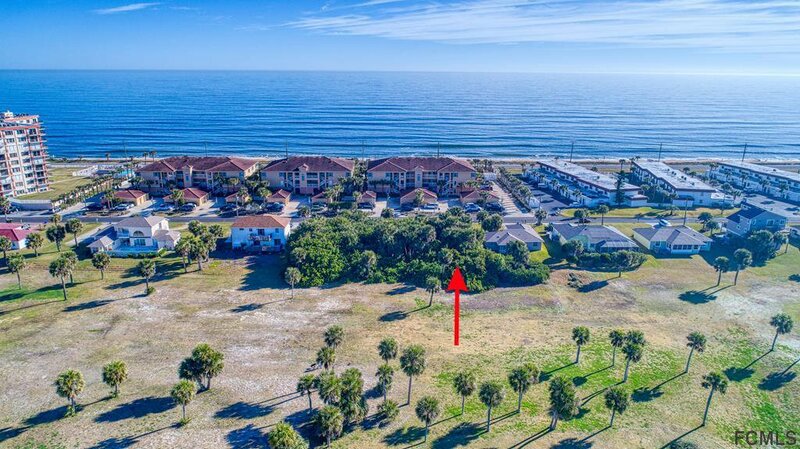 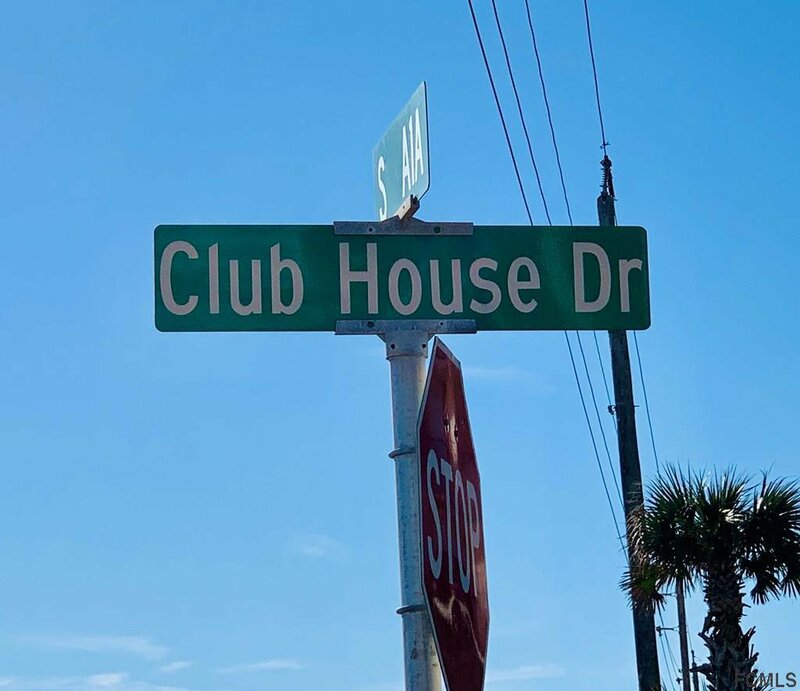 Build YOUR ideal home on this prime lot just one block to the traffic free Flagler Beach, walking distance to the Intracoastal AND Gamble Rogers State Park. 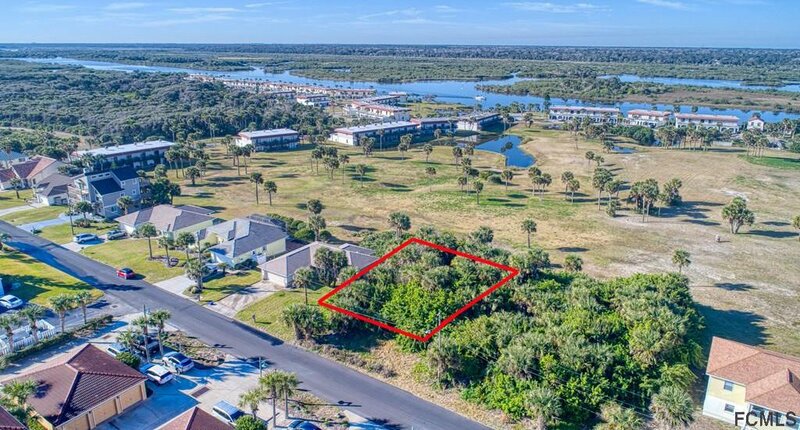 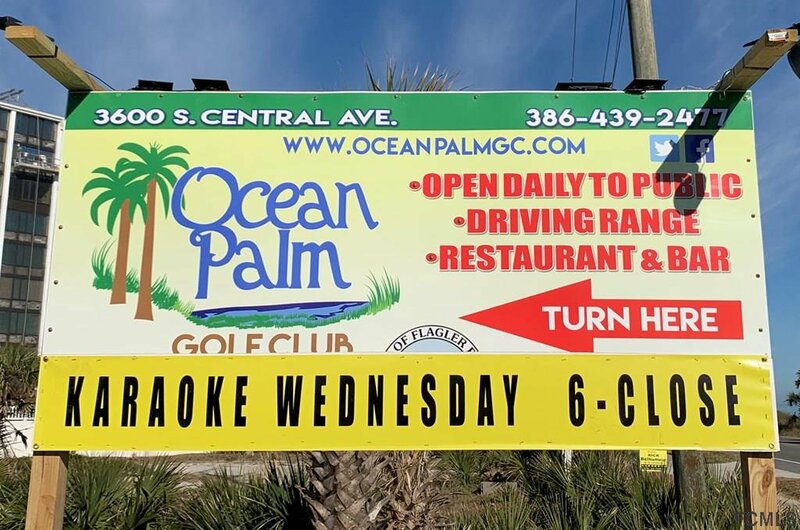 This lot is one of the few still available on the Ocean Palm Golf Course. 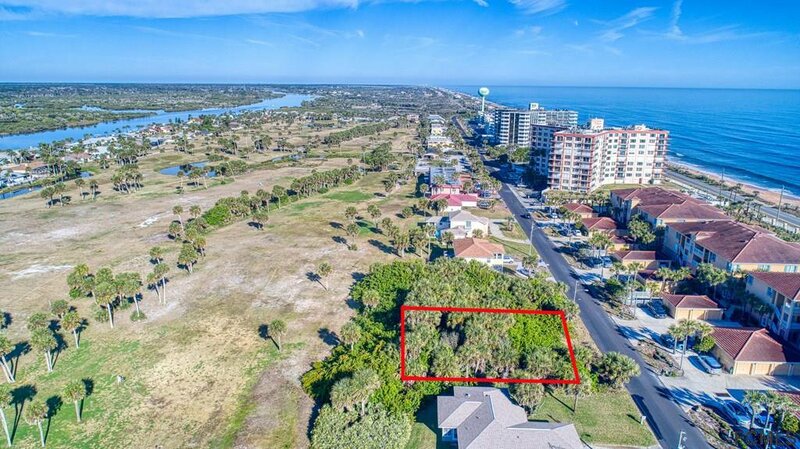 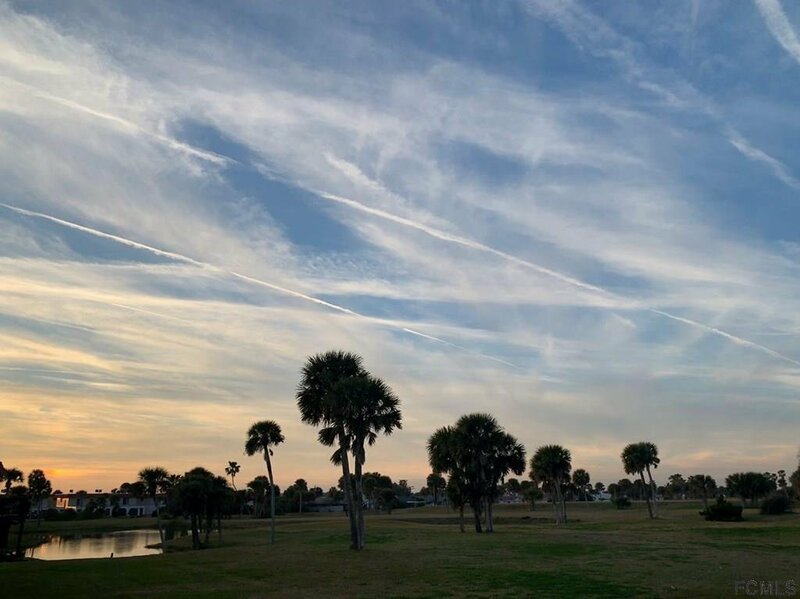 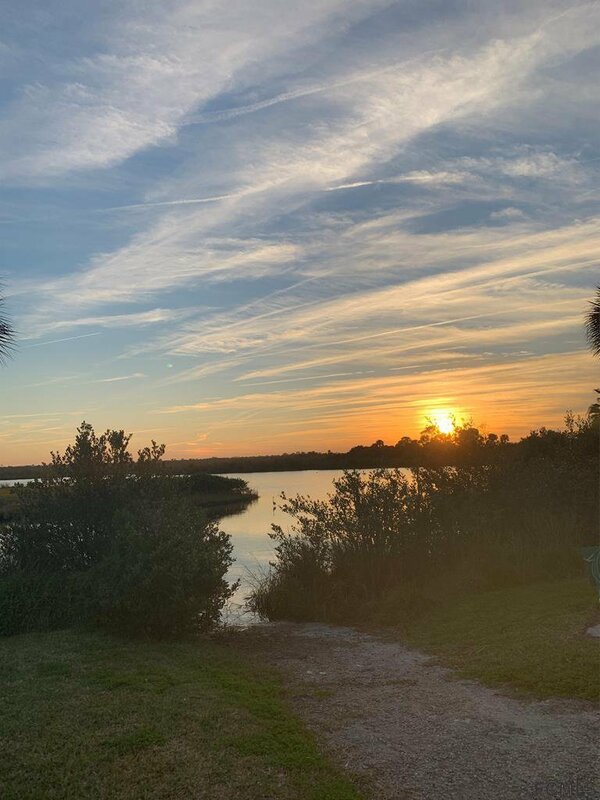 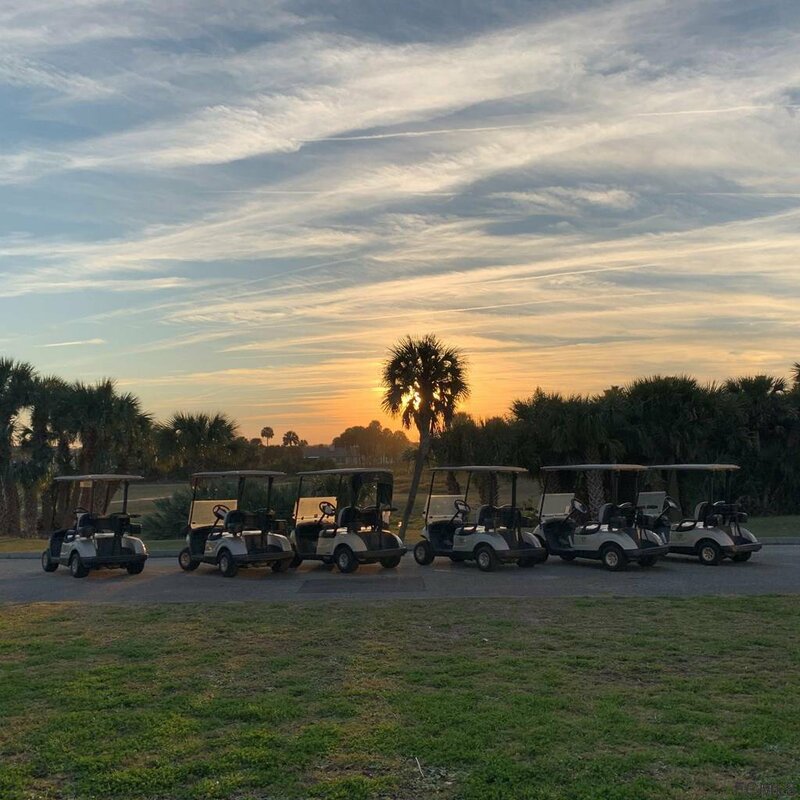 Imagine your evenings listening to the sounds of the ocean waves while enjoying panoramic sunset views over the intracoastal, This tranquil neighborhood is centrally located just five miles from Interstate 95.. 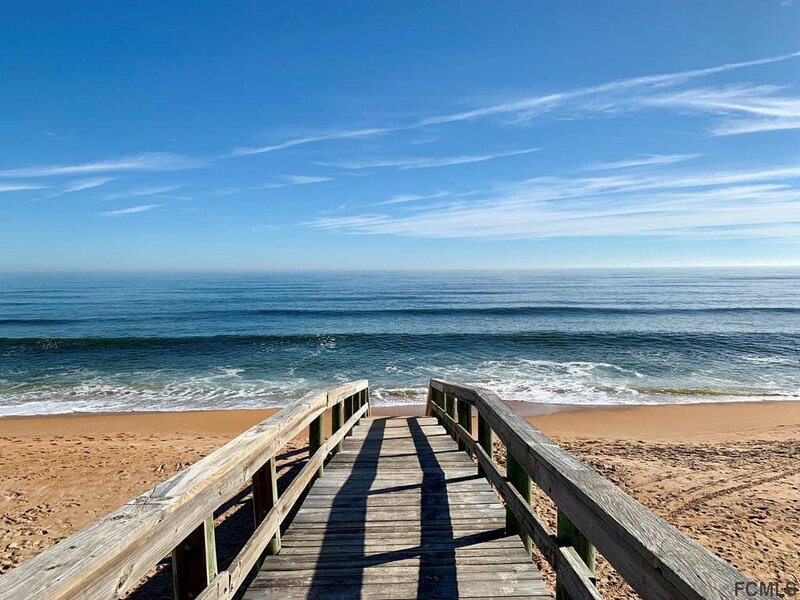 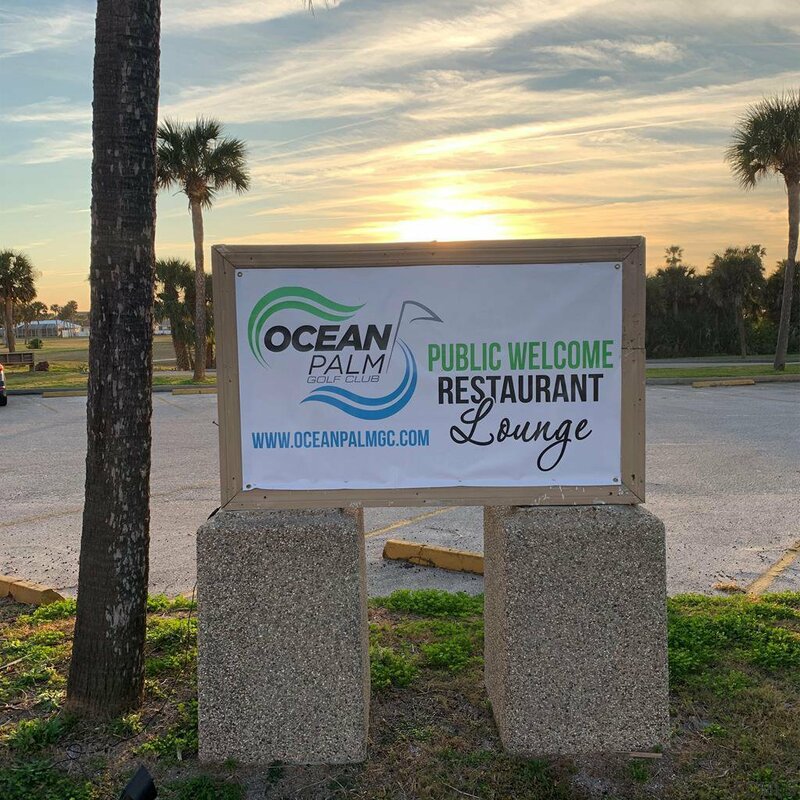 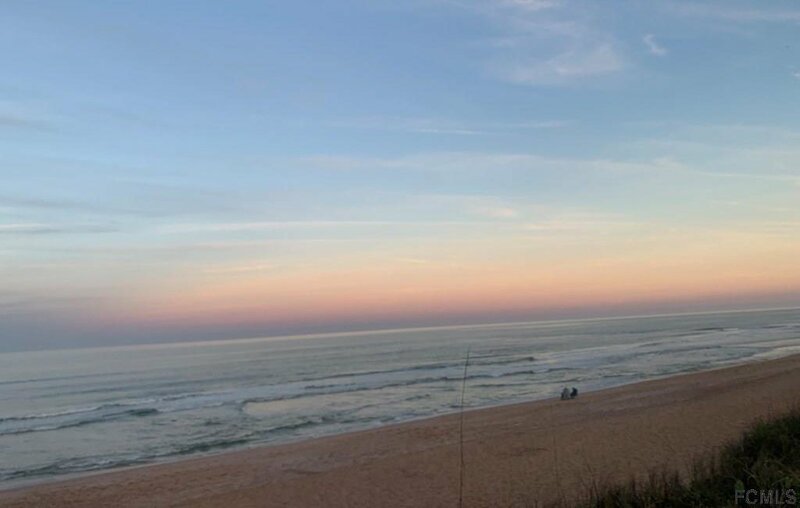 There is no shortage of activities with downtown Flagler Beach Pier a few minutes drive North or just South is Ormond Beach and Daytona Beach. 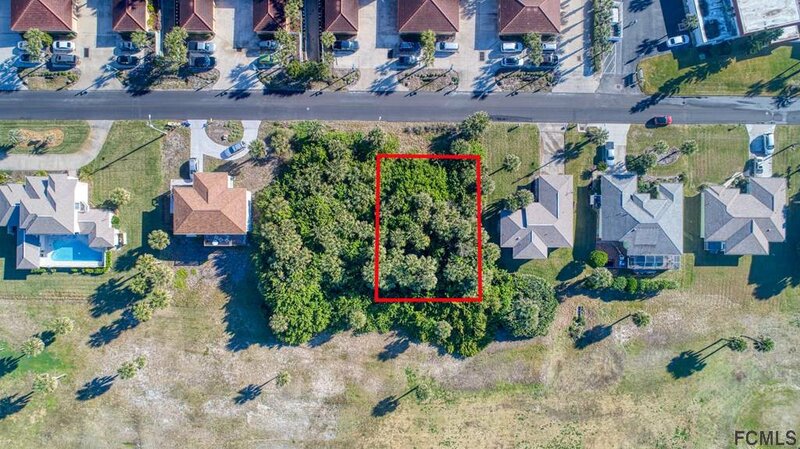 Stop by and imagine YOUR Ideal home in this dream location! 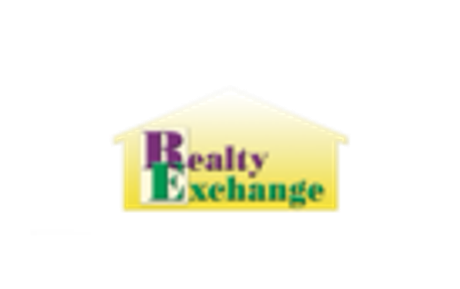 Listing courtesy of Realty Pros Assured, Llc.